Discover the “zest” of adventure in 20th anniversary title. 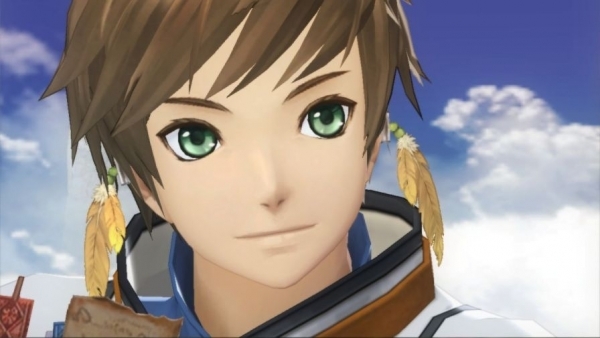 Following it Japanese announcement this morning, Namco Bandai announced it will launch Tales of Zestiria, the 20th anniversary entry in the Tales series, worldwide for PlayStation 3, including North America, South America, Europe, and Australia. The game offers a “grand storyline” that will let players discover the “zest” of adventure with new characters, “magical lands,” and “action-packed” gameplay. It returns to the series’ roots of a fantasy setting, and features character designs from Mutsumi Inomata, Kosuke Fujishima, Daigo Okumura, and Minoru Iwamoto. Ufotable will also return to create the game’s opening animation. A release date for Tales of Zestiria was not announced. But in the meantime, Tales of Symphonia Chronicles is coming in February, and Tales of Xillia 2 in 2014. For more information and a trailer, see our earlier report.